LakersGround.net :: View topic - The $250 Million Paul George Question: Will OKC Break Bank to Keep Superstar? The $250 Million Paul George Question: Will OKC Break Bank to Keep Superstar? Not sure if PG wants to take a pay cut and stay in OKC to be a 5th seed for the rest of his career. Don't the Thunder sell out most (if not all) of their home games? Plus they got PG13, then Anthony, so my guess is that they will be just as happy keeping only one to pair with Westbrook. Plus the Thunder are in a SUPER tough spot trying to trade PG13, n team is going to want to give equivalent talent as with all the talk about him wanting to sign with the Lakers! Plus the Lakers are not going to give much up, knowing they could sign him in the off season.. The Cavs sold out games, went to the Finals, and still had no profits last year (they lost money). In summary our chances or landing PG13 hinges on Carmelo Anthony. Does he opt out of his current deal and negotiate a discounted one for OKC to have a chance at keeping PG13? Or does he say NO WAY which gives OKC the dillema of paying the ginormous luxury tax by keeping PG13? $250-300 repeater tax is quite huge for a small market team regardless if the owner has deep pockets or not. I think OKC has a 2 year window; Lakers could be a very long window due to the age of our kids. I didn't say he would. He wouldn't want to take a cut to help their luxury tax situation. This is the opportunity for the Lakers. I expect OKC will try and retain PG however because of their luxury tax situation they will not be able to financially manage a full max. If the Lakers offer comes in higher than OKC's, PG will come to LA. Don't know what is happening but the Lakers are playing great right now. Playing like the second best team in the Western Conference. And this is without Lonzo. Don't know if this is a fluke or not but keep the good mojo coming. If this keeps up, Paul George will be begging to come to the Lakers for the max. KCP has shown flashes but PG brings it on offense and defense every night. And he is just entering his prime so would be a great fit for the Lakers. Keep Lopez and Randle for need inside game. This is critical also. 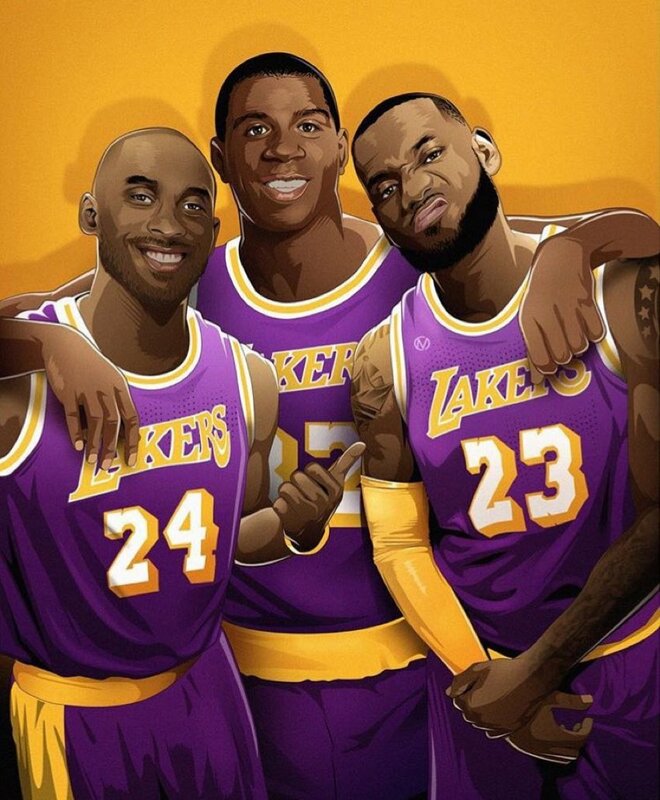 If the Lakers finish like this all the FAs will be begging to play for the Lakers. Last night's ragged OKC squad could be a reality check for PG13. WB/PG13/Adams basically take up the entire salary cap if PG13 gets his max deal. WB, who plays rather recklessly and is a physical specimen could suffer an injury (has had a history of knee issues). If that happens, the crap team you saw last night is what OKC would be reduced to. They have zero cap flexibility and no trade assets (can't trade 1st for a long time). If I'm PG13, last night should be a healthy reality check about what may happen if Melo leaves after next season (player option) and/or WB gets hurt.